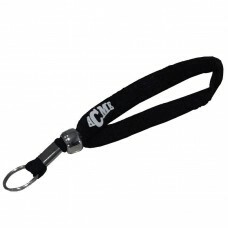 Your dog understands the tone in your voice and the sound of the command. 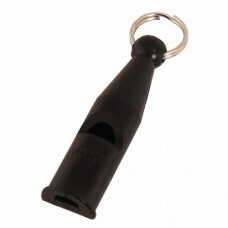 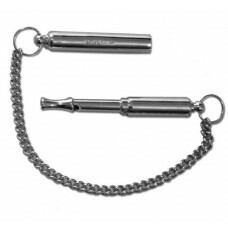 So when training with a whistle you want to repeat the exact tone every time as not to confuse your dog. 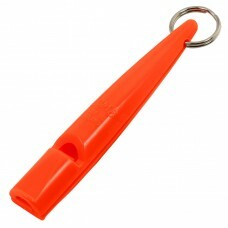 That is why we carry all the major brands of whistles. 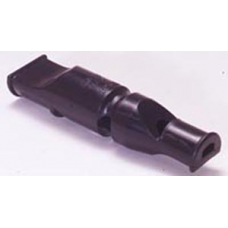 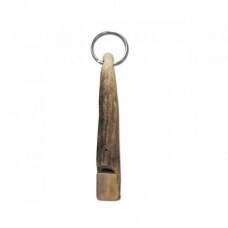 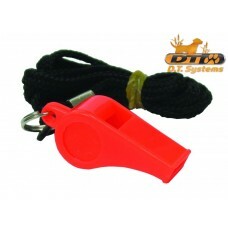 You need to be able to replace that whistle over the years of your dogs life without having to confuse them, or readjusting to the new tone of whistle. 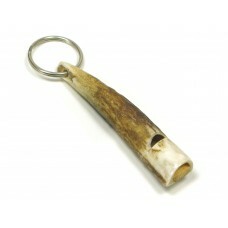 So take your time and choose one that will suit you and your Gundog. 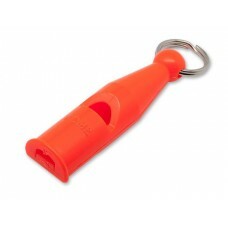 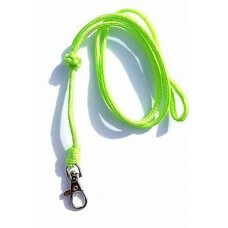 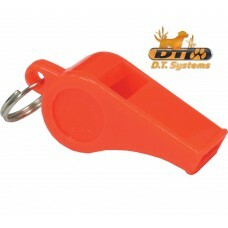 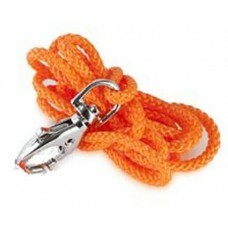 Basic Training Whistle with lanyard -Orange-Packaged By D.T. 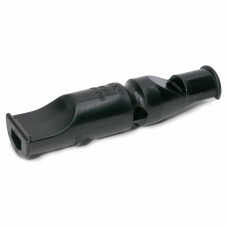 Systems..